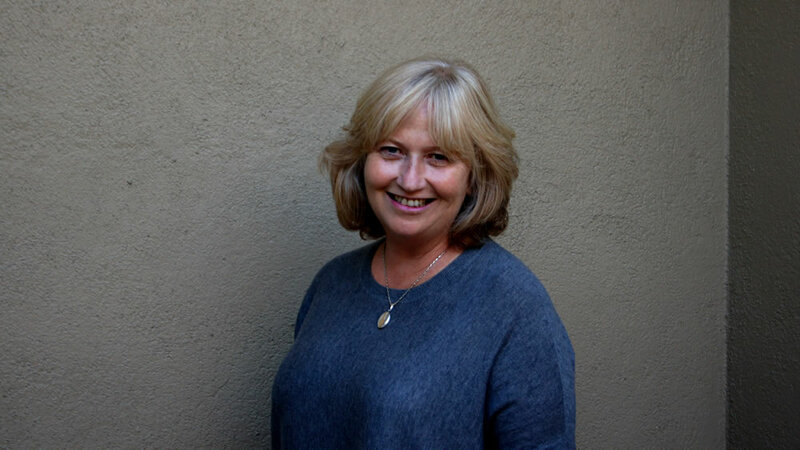 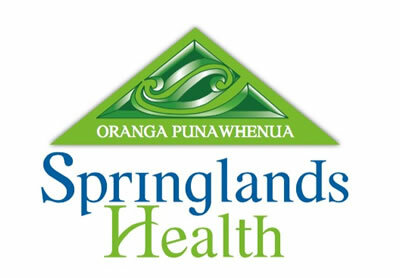 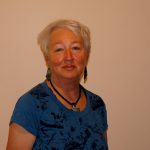 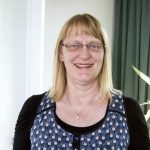 Practice manager, Helen Pauley, joined the Springlands Health four years ago as head administrator and in 2015 accepted the position of practice manager. 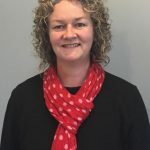 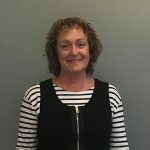 Passionate about customer service and quality, she has worked in health administration for eight years and sits on the Marlborough Primary Health Organisation board. 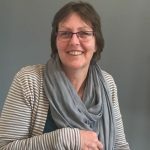 Blenheim-born, Helen returned to Marlborough with her husband Gary four years ago. 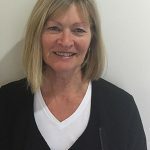 The opportunity to be a part of improving the health outcomes for the enrolled population of Marlborough, promoting healthy living and contributing to the health scene in our district is important to her. Holiday times sees her travelling to visit their three children in New Zealand and abroad.